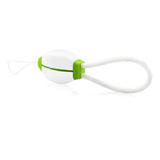 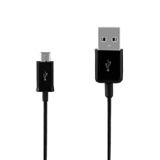 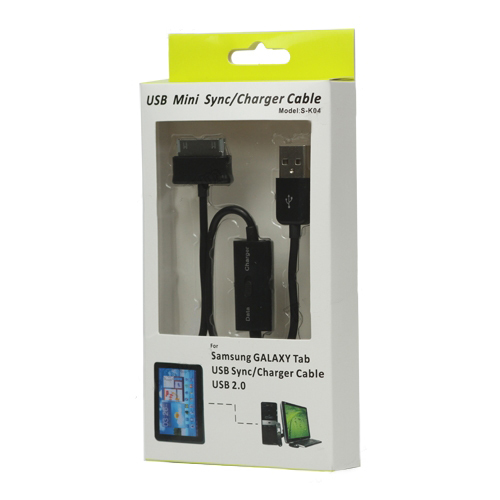 for Samsung Galaxy Tab USB 2.0 Data Sync Charging Cable with Switch, Length 1.2M, Gadget Stop - For all of your phone and Apple needs! 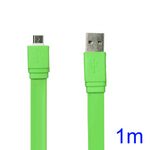 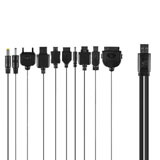 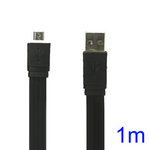 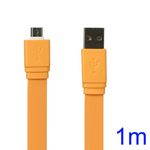 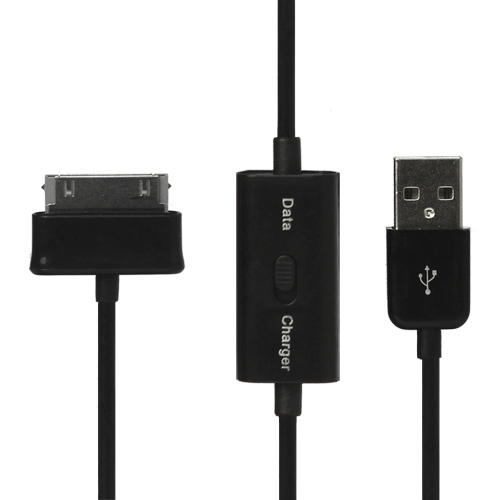 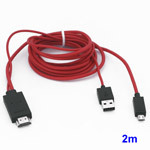 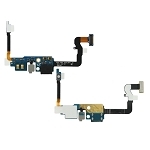 This product is used for Samsung GALAXY Tab computer data charging line. 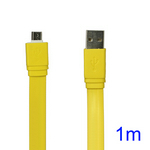 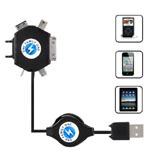 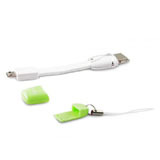 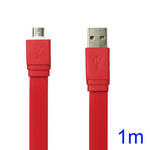 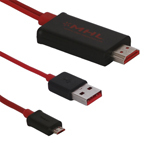 This product is solved with the original factory with USB connected PC USB port can't charge. 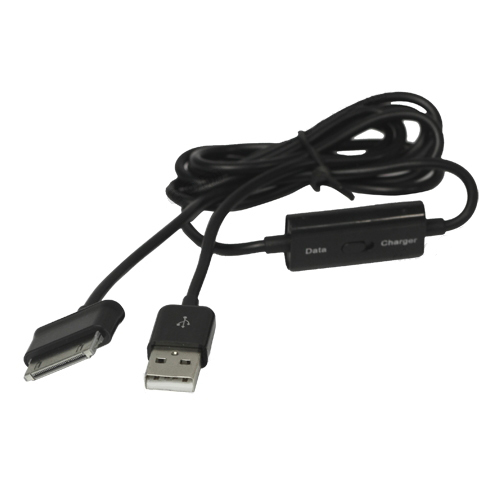 Through the switch on the controller switch, the choice is to USB data transmission or used to give your tablet computer charger. 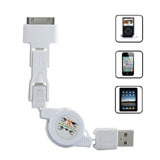 Convenient and practical.